Viewing Abruzzo property should be an enjoyable experience. 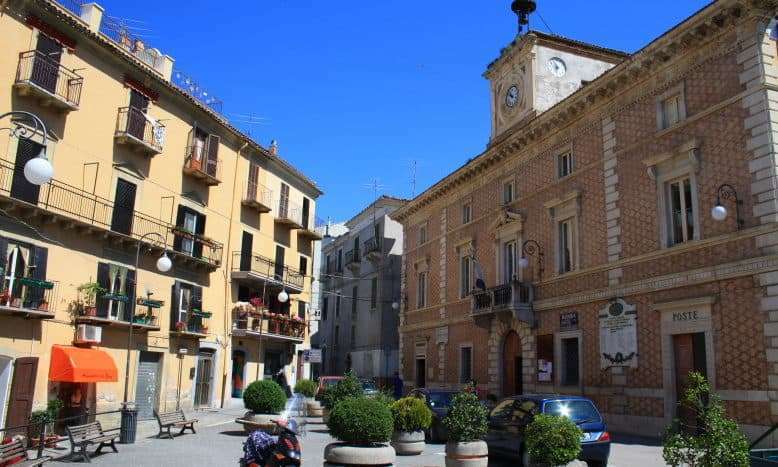 Buying an Abruzzo property should be even more exciting. Trusting your instincts and dealing with the correct people should make your Italian dream come true. When I hear horror stories about people buying properties abroad, most if not all problems could have been prevented at the very start of the property search. There are many differences between buying a property in the UK and buying in Italy. The biggest and lesser known difference is that buying here, according to me and dare I say all of our clients, is so much easier and straight forward than buying in the UK. This statement may go against the grain of everything you have read, or heard, from anyone who claims to be an Abruzzo property expert but it is, in my opinion and that of many others in the business, a true statement. That being said you MUST use the right people and those people MUST be regulated here in Italy. I will go into why I think that buying here is simple in a future blog but for now, here are a few pointers about what to look out for when first starting your Abruzzo property search. Non regulated agents and overseas agents/property finders. Estate agents in Italy (agenzie immobiliari) are highly regulated, and to become an agent means attending a number of intensive courses followed by a difficult exam. This can lead to the rise of unauthorised agents and off shore agencies that do not comply with Italian laws and legislation. It is important to check the credentials of the company you are using. They should be registered in Italy with an IVA number (VAT number) and a R.E.A number (a number relating to their registration at the chamber of commerce). All of this information must be on their publicity (website, brochures etc) if it is not there, please as for them before you proceed. If they cannot provide you with this basic information, be cautious as you will be probably asked at the time of signing to declare that you have NOT used the services of an agent or mediator. If anything goes wrong with the purchase and you have declared this, you have NO comeback whatsoever, as it is deemed that you have dealt with everything yourself and you take full responsibility for your own actions. When you use the services of a registered estate agent in Italy they will be named on your final contract. If your agents are not regulated or based in another country they will not appear on your documents and you will be asked to declare that you have not used the services of an estate agent or mediator. A UK agent/property finder may be legal in the UK but it is highly likely that they are not recognised as a business in Italy and therefore cannot appear on your final sale deed. Once again you will have no legal grounds in Italy to take action should anything go wrong with your Abruzzo property purchase even though they will ask for a nice commission! My advice : If you are unsure BE SURE. Do not be afraid to ask for credentials and question how you will be protected during and after your purchase. So many properties and so many conflicting prices. Your Abruzzo property search will no doubt start on the web and will eventually take over your life! You will be shouting to your partner on an hourly basis. No doubt you will find the same Abruzzo property on a few websites at different prices and from that you may rule out certain agents based on the price. Unfortunately some property owners will not commit to agents. This often means they will show the house to different agents, and depending on their mood and position of the moon, they may fire off a price that suits the occasion. A good agent (dare I say Vignaverde!) will price a property fairly based on other similar properties in the area and from their past experience. If you see the same property advertised with different agents at different prices, let your current agent know and a quick phonecall should resolve the problem. This can be a common occurrence and will often not be the fault of the agent. Try not to become a property expert too quickly by deciding before you set off who and what is cheap and who and what is expensive. Please remember Abruzzo is around 7 times the size of London and about the same size as all four counties of my homeland, Yorkshire. As you can imagine there are huge differences from one area to another and so the property market adjusts accordingly. 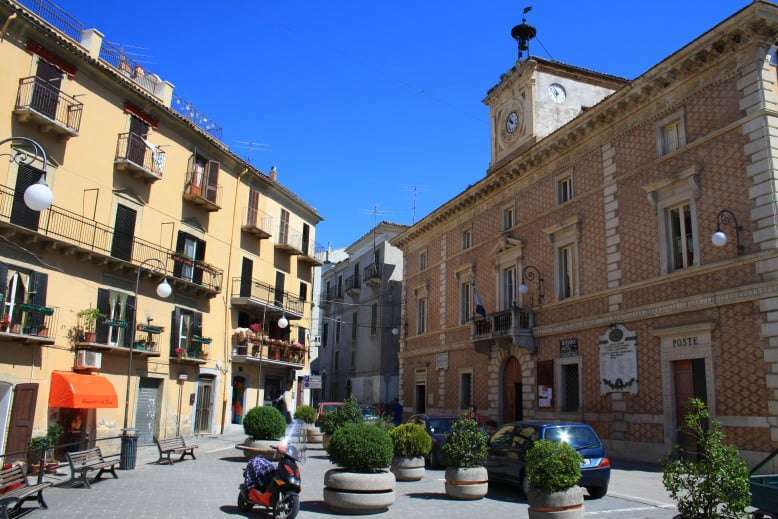 My advice : If you choose to work with more than one agent, try and spread around the area a little, get a feel of the Abruzzo property market and more importantly get a feel for the services of the local towns and villages. A cheap property is often cheap for a good reason and sometimes an expensive one is expensive for a bad reason. We hand pick areas and then take on properties in those areas. 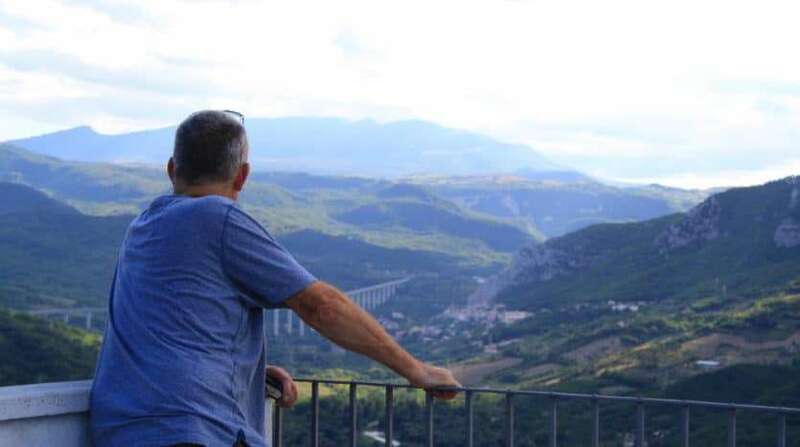 I need to be confident that I am showing you properties in excellent locations with amenities on your doorstep and easy access to the highlights of Abruzzo. We need to make sure you enjoy your new home while protecting where possible your investment. Remember the number one rule of property searching is LOCATION LOCATION LOCATION. Have a plan, but be open minded. I love taking clients around who say “This is my budget, impress me”. This may sound like a lot of wasted time and lack of organisation BUT I will say that the vast majority of clients buy either something that was nothing like their original spec or a property they had overlooked on our the website. It is a good idea to tell us what you like and don’t like and to choose a few properties as examples however, try not to discard the ugly looking grey box before you see it in real life! The hardest part of my job is trying to make that fantastic (often horrible looking) property look great on a photo! A thought to keep in your mind while viewing properties on the web is (if you, like many other people, love traditional stone properties) not to ignore houses that are plastered or painted. It is important to realise that plaster/render was the ‘in thing’ in Italy in the 70s and 80s. It must have been on offer for 20 years because everyone sprayed it everywhere! But underneath the render is very often, local stone which can be revealed easily. Yes it will add to the restoration costs but if you get a great deal on that odd looking rendered box you will have the funds to reveal the stone and get the property of your dreams in the end. My advice : Do not discard any potential properties without seeing them in person. You may well be missing out on your ideal house. Trust us not to waste your time. A good agent (Can I mention Vignaverde again?!) should always keep your needs in their mind at all times. Take a look at a townhouse even if you think you would like a detached house just to see what this type of property can offer you. You would not believe how many people come to me to view detached houses and end up buying a townhouse instead. A good agent (ahem!) should listen to you and show you a good selection of properties to get your mind racing with ideas. OK, you have convinced me, how do I book a free property tour? I (Dave) will answer your emails and take you around when you arrive. I can help you book accommodation with one of our partners at fantastic rates from E25 per person B&B and help organise your time here. Let me know what you are looking for and a budget and leave the rest to me. I GUARANTEE you an excellent viewing experience with lots of information given to help you move on with confidence. Lets talk Italian property purchase taxes. 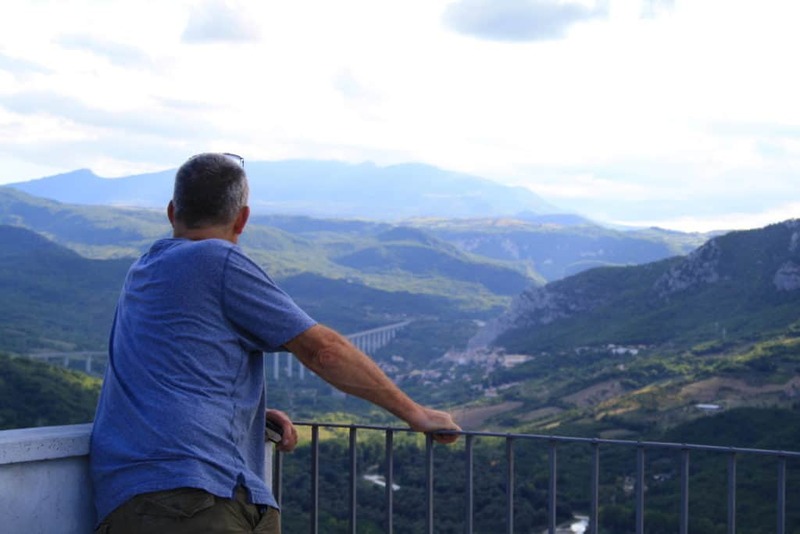 Why you should consider our explore Abruzzo tours.